We are happy to announce that SuperForex successfully opened a new SuperForex office in Port Harcourt. The opening ceremony took place on March 16 and was attended by 20 people. SuperForex office was designed to be a hub for local traders. It comes fully-equipped for trading and educational sessions, and you can always count on local partners managing the office to help you. Moreover, you could also use the office for trading, if you so choose, or seek individual consultations and personalized advice about optimizing your trading strategy. 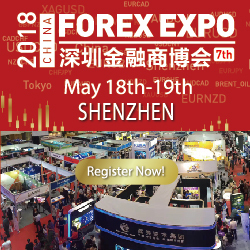 If you have any questions about SuperForex goods and services, you would also find all the information you need at this office.